Josh Loebner Voice Network Badge Voice Network contributor, an ongoing writer for our guest opinion column. Josh Loebner serves as director of strategy at Designsensory, a Knoxville, T.N.-based advertising agency, and authors the blog advertisinganddisability.com. 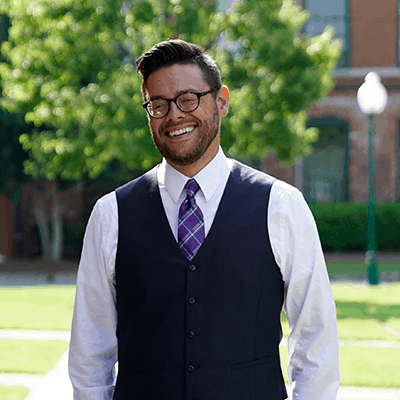 He is earning his Ph.D. from Clemson University in rhetorics, communication and information design, focusing on advertising and disability, and serves on the City of Knoxville Mayor’s Council on Disability Issues. 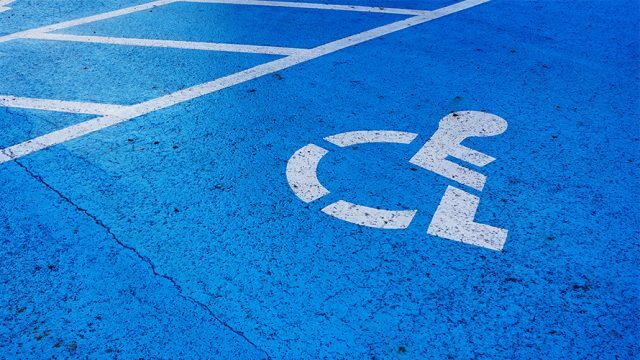 Josh is the recipient of the American Advertising Federation’s Silver Medal for efforts toward greater inclusion of people with disabilities in advertising. He is partially blind and visually impaired, but he always clearly sees the best in everyone. Rather than only thinking about it during the Paralympics. By Josh Loebner Voice Network Badge Voice Network contributor, an ongoing writer for our guest opinion column.